There was even some talk about creating a hinge on a truck and hoisting a tower with a three-element beam for 20/15/10 meters. The Brampton club used beams on Field Day to great advantage. Maybe next year especially if 15/10 start to open. The reason for hesitation here is the bane of all Field Days is complexity. What seems simple on paper can become a nightmare at 2 p.m. The other big issue when running multiple transmitters on Field Day is R.F. overload. We do have a few multi-band band-pass filters but even these devices can’t prevent front-end overload. One of the ways to minimize station-to-station interference is to run with contest-quality rigs that have tight front-ends and to use rig attenuators and never use pre-amps. The other method to minimize interference is to be careful where antennas are placed. 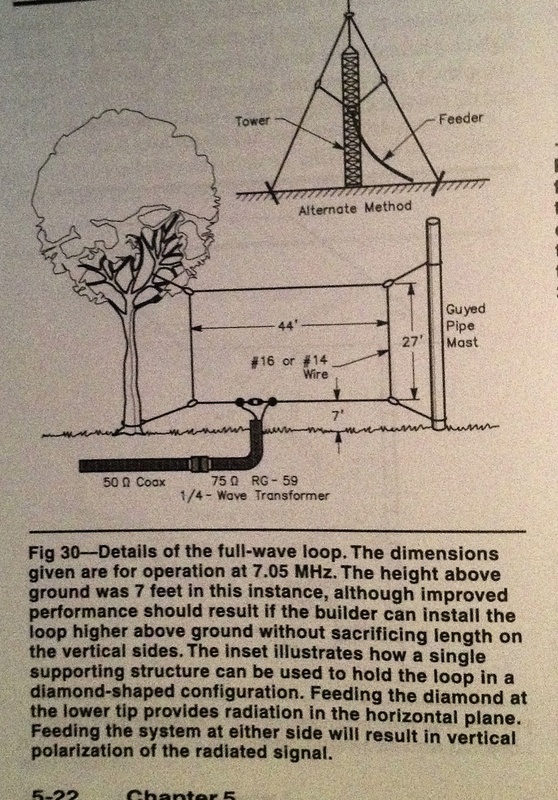 The CW and SSB antennas should be erected in one straight line at the same height with as much separation as possible. The digital antenna needs to erected as far away from the other two as possible and the same goes for the GOTA station. Neither station should run a vertical but if 80-meters is’t a consideration then a G5RV-JR would be quite effective despite the vertical, open-line feeder. Any standard trap or fan dipole fed with coax or a doublet fed with open-wire at 30′ minimum or 60′ optimally will work really well. 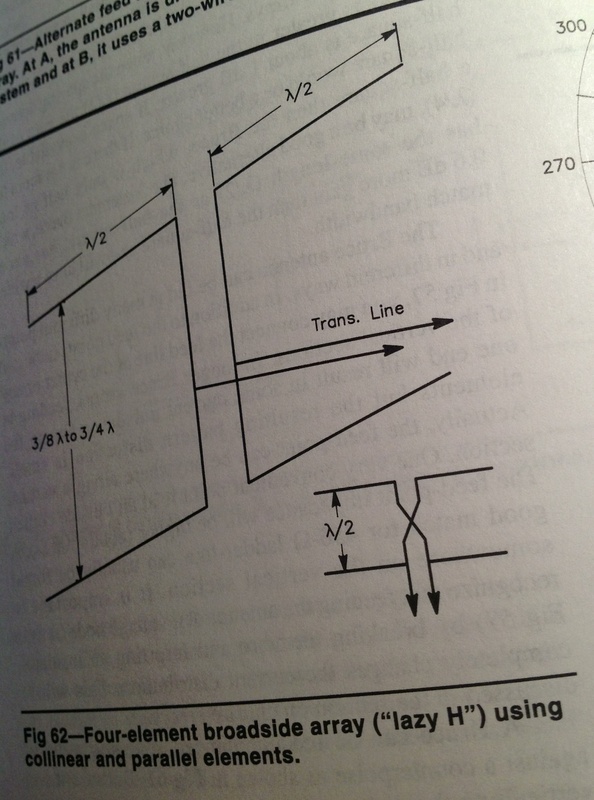 I’ll be bringing a 130′ Carolina Windom and I’m considering buying a DX Engineering full-size open-wire fed doublet. 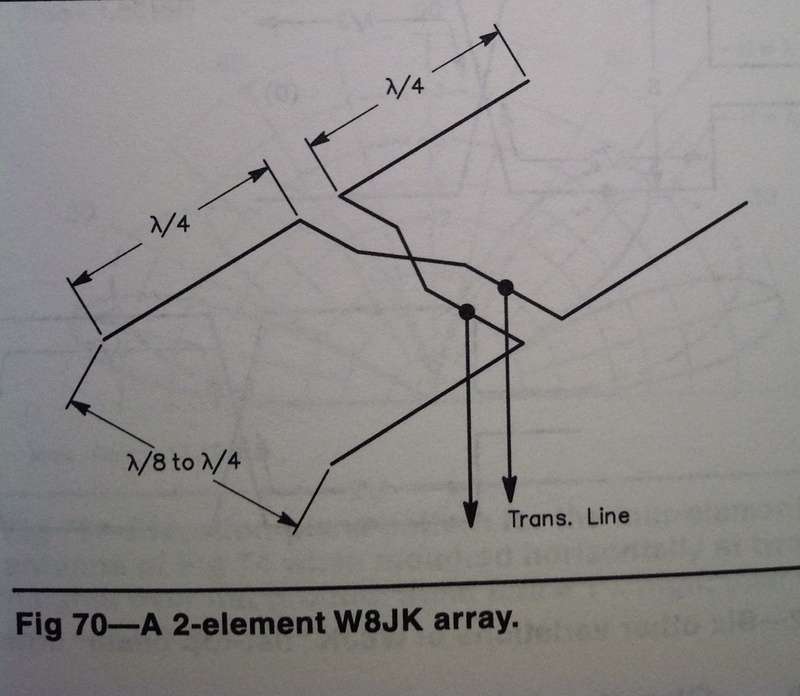 We’ve used Lazy-H antennas in the past and I’d love to setup a ZL-Special which is a two-element wire 40-meter beam.